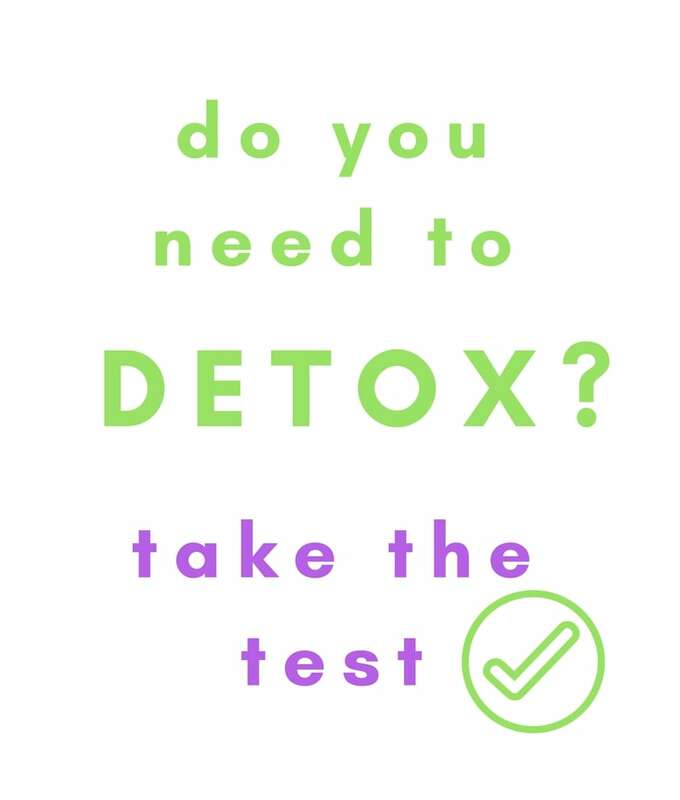 OM Detox was created by Dominique Julien, a naturopath, and health coach who finds her joy in helping others get healthier. After years of research in the field of detox and nutrition, OM Detox brings you the best herbal cleansing formula. While providing clients with her services in Detox Centers such as Orion Healing Center in Thailand, Dominique realized that not everybody can afford to fly across the world to experience a detox program. Having tried many cleanses herself, she was never able to find the perfect product, until she decided to make one. She created the OmDetox program because she believes that everyone should have the chance to go through this beautiful process. Dominique Julien, the creator of OM Detox, participated to the TV show “The Retreat with Nick Knowles”, airing on Netflix UK, Netflix Ireland and BBC Two. We are crossing our fingers to also have the show presented in America soon. 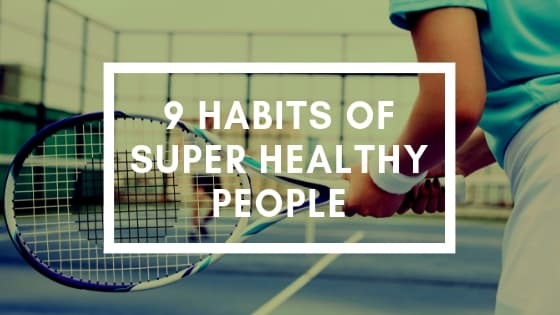 In this entertaining and informative part-reality, part fly-on-the-wall documentary series, a diverse group of people, including DIY TV celebrity Nick Knowles, come together with the goal of ‘fixing’ themselves in 28 days. They embark on an intense detox program amidst the tropical paradise of Thailand’s Koh Phangan, an island renowned for its healing spiritual energies. The Retreat with Nick Knowles is a show about detox, yoga, plant-based nutrition and self-healing. Dominique Julien was guiding the participants throughout their healing journey, with her knowledge in fasting, cleansing, and nutrition. All the participants had the chance to experience her 7-day detox and colon cleanse program. Through this tv show, we hoped to inform as many people as possible about the benefits of fasting, healthy living and clean eating. After The Retreat was filmed, Nick Knowles brought home what he learned with Dominique and applied it to his life. He reports eating 80% vegan and being much healthier. He recently published a vegetarian/vegan book and invested in two vegan restaurants in the UK. 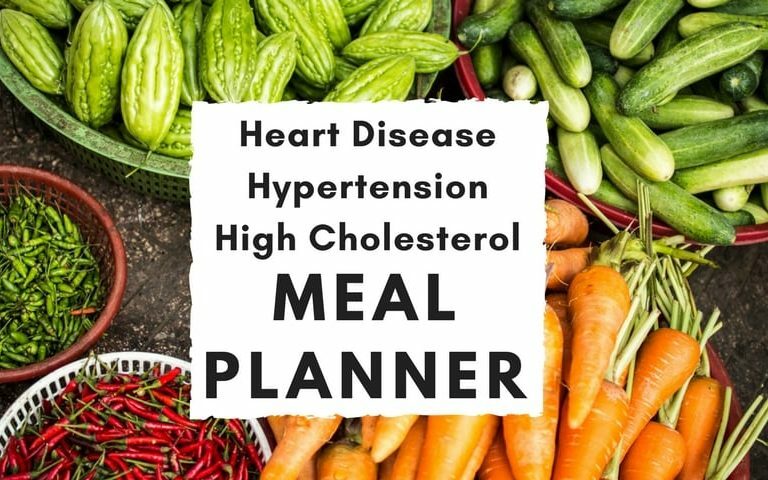 He often shares with the media that his recent shift towards a healthier lifestyle was made possible because of his fasting experience and vegan diet. Maggie and Claire, two other participants of The Retreat, also adopted a vegan lifestyle after their holiday in Thailand. They have recently opened their own vegan restaurant in Richmond, The Retreat Kitchen. The Retreat show had a big impact on all participants. If you want to know about their health improvements, visit this page. It is now possible for you to experience the same detox program with Dominique Julien, in the comfort of your home. You don’t need to fly to Thailand. 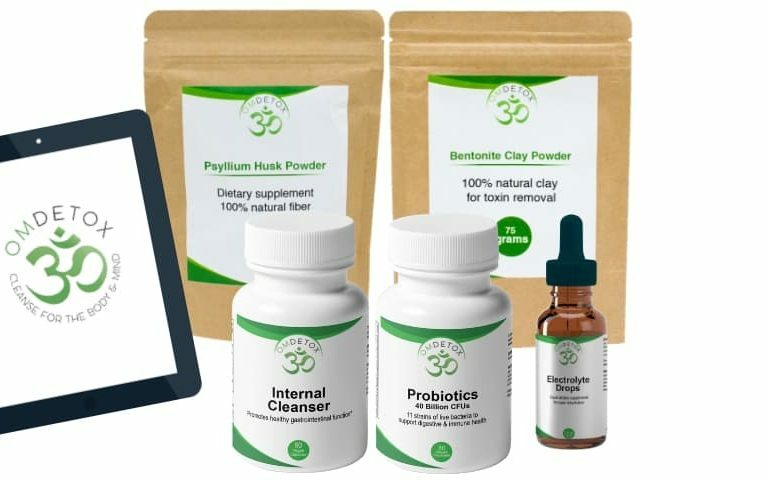 During your 7 Day Home Detox & Colon Cleanse program, you will also have the opportunity to participate in those detox “meetings”, since we provide you with video support throughout the cleanse. 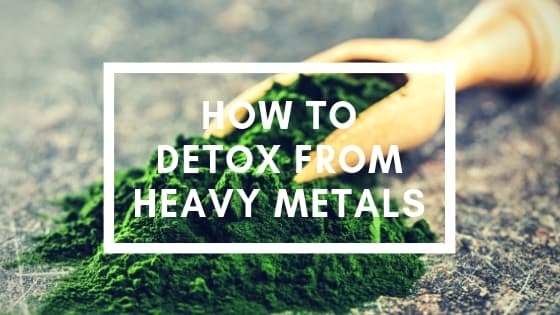 Every day, Dominique will discuss different subjects related to detox, fasting, nutrition, and health. Just as if you were face to face! 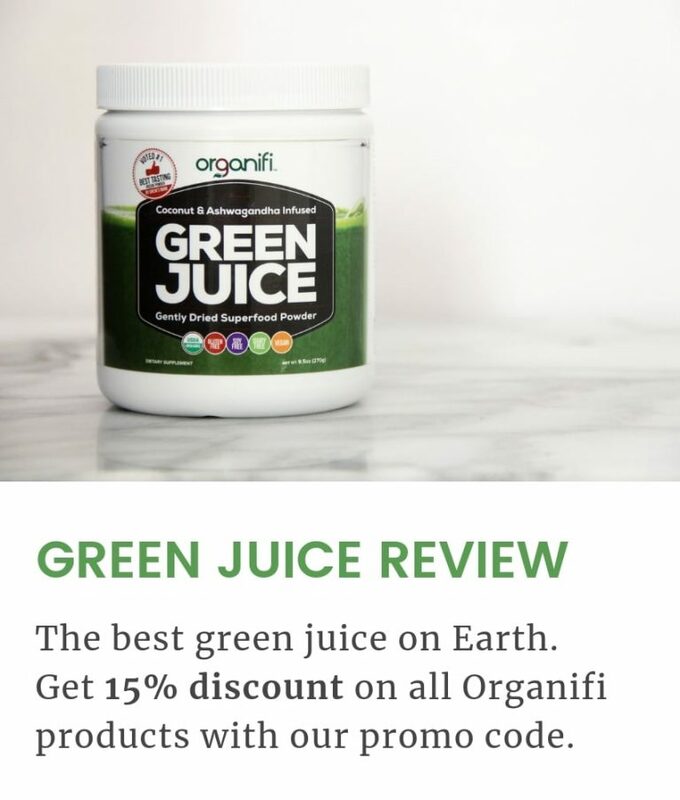 We also provide you with all the information you need to follow the same diet that the participants had on the show, before and after your cleanse. So this 7 day cleanse will be a 1-month program, just like on The Retreat with Nick Knowles! You can follow Dominique Julien on Facebook and Instagram. Want to meet in person in Thailand? Visit our Retreat page and book your detox holiday with Dominique Julien. Dominique Julien believes in the power of healing through fasting and colon cleansing. Over the years, she has seen miracles happening in her clients’ lives and in hers. A true advocate of responsible medicine and nutrition, educating people about the benefits of a whole foods plant-based diet is a real passion for her. Dominique started out as a journalist for several magazines and newspapers. Through her research, she came across a number of studies that were demonstrating the relation of food and our western diseases. She soon discovered that there was so much more to learn. Autodidact, she educated herself by reading every little piece of paper she could find on the subject. 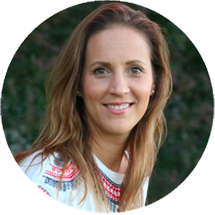 She studied Naturopathy, Nutrition for health promotion and disease prevention, Nutrition for physical activity, and completed a Raw Nutrition certificate, to name a few. It is her passion for health and nutrition that brought her where she is now. She dedicates herself to sharing her knowledge with people on how to prevent and reverse illnesses through cleanses and a whole food plant-based diet. Dominique teaches about the benefits of this lifestyle, with her mind set on changing this world one person at a time. Watch Dominique giving a cookery class on the TV show The Retreat with Nick Knowles, filmed at Orion Healing Center in Thailand.